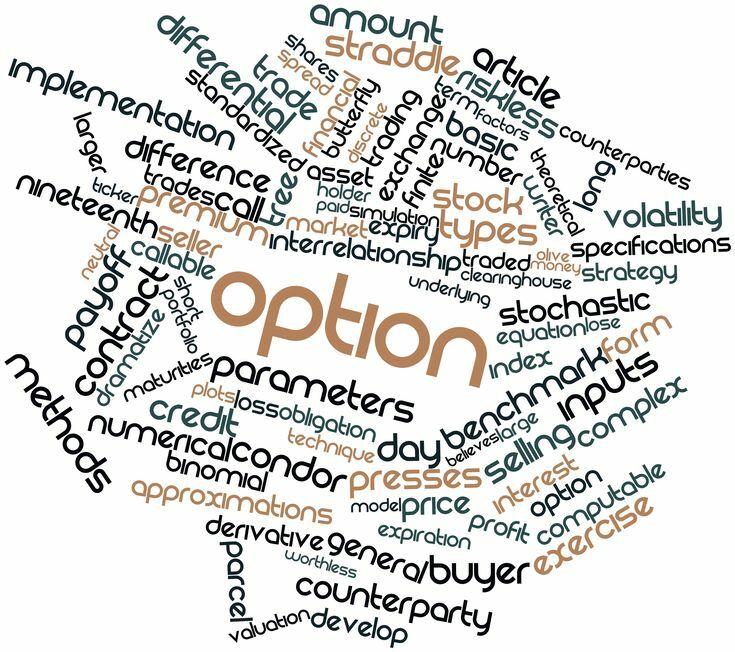 There are a variety of ways to calculate the Full Option Value (FOV) of employee stock options. The two most popular and relevant methodologies are Black-Scholes Merton and Baroni-Adesi Whaley. Detailed white papers on these methodologies can be found at the previous links, but the objective of this article is to simplify these complex formulas and explain the differences. .StockOpter.com can use either of these methodologies to calculate Full Option Value and Time Value. To change the methodology used by StockOpter go to the "My Company" function under the "My Account" menu (Administrators ONLY). Expiration Date: The greater the time until the stock option expires (generally 10 years from the grant date), the greater the Time Value of the option. Exercise / Grant Price: Time Value decreases as the option's Intrinsic Value increases. Stock Price Volatility: An employee stock option whose stock price is highly volatile (fluctuates) will have greater Time Value than an option with low volatility because this reflects increased potential upside. Risk-Free Rate: An employee stock option provides the holder with the right to own the company stock at a fixed price without having to purchase it. Therefore, an option's value is enhanced by the theoretical ability to earn a risk-free rate of return without investing any capital. The higher the assumed risk-free rate of return, the higher the Time Value of the option. Dividend: The annual dividend of the employer's stock can have a pronounced effect on Time Value depending on the calculation methodology used. This is the only assumption that will produce different Time Values between Black-Scholes and Baroni-Adesi. These formulas calculate the exact same results when NO/0 dividend is applied. A dividend will reduce the Time Value for either methodology because the option recipient is forgoing the dividend until the time of exercise. However, using Black-Scholes the dividend may produce negative Time Value particularly if the option is deep in the money and close to expiration. Using Baroni-Adesi, a dividend will reduce Time Value but it won't go below zero. Black-Scholes was the first and is consequently the best known and utilized stock option valuation methodology. It is also the "default" formula used by StockOpter.com. However, Black-Scholes can produce negative time value which results in negative Insight Ratios. This can be very confusing and hard to explain. Consequently, if you choose to use Black-Scholes in StockOpter we recommend using "zero" for the dividend. The StockOpter analytics are aimed at encouraging clients to exercise and sell to reduce risk so the dividend is irrelevant. Choose the Baroni-Adesi methodology in StockOpter if you seek a more accurate valuation that includes a company dividend and avoids interpretation issues caused by negative Time Values. There is one remaining issue to keep in mind regarding using either Black-Scholes or Baroni-Adesi. Both methodologies were originally designed to value market traded options. Consequently, there are some inherent limitations for valuing employee stock options. These models may overstate or understate the actual full value of this type of option. Unfortunately there isn't a generally recognized methodology for adjusting for these limitations so StockOpter reports the full unadjusted values.